after a long absence from the waterworld, i am coming back with a new device. 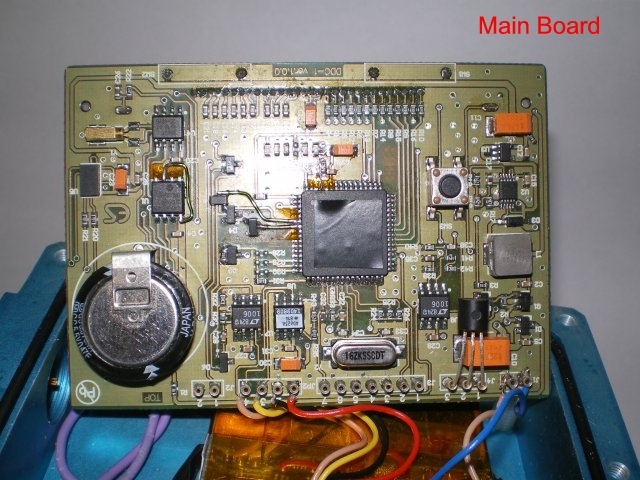 Attached, you will find the brochure of a Multimix decompression computer that I designed. We are testing from more than three months with very good results. The computer is already engineered and we are able to produce it. Let me know if you wish more information about it. The multimix decompression computer DDC-1, makes the automatic decompression calculation possible, using either an open circuit or any kind of rebreather. 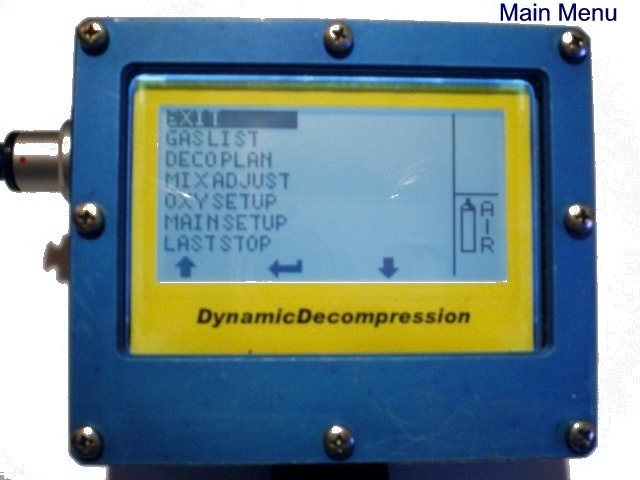 Decompression is based on Buhlmann ZHL16B algorithm with sixteen compartments for the nitrogen and sixteen for the helium. 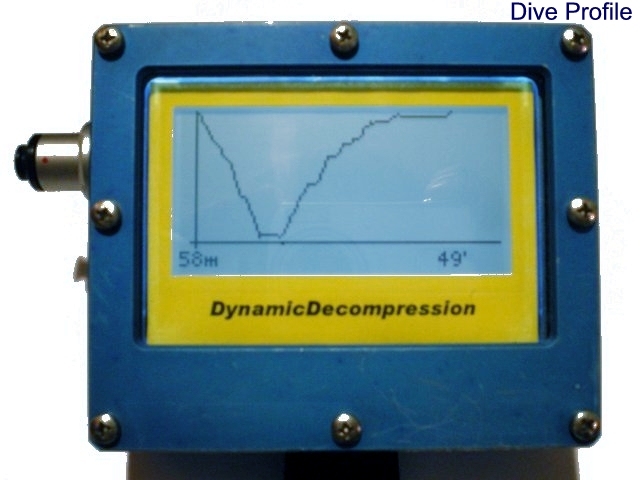 This computer, designed for extreme environments, allows the diving over then 150 meters. 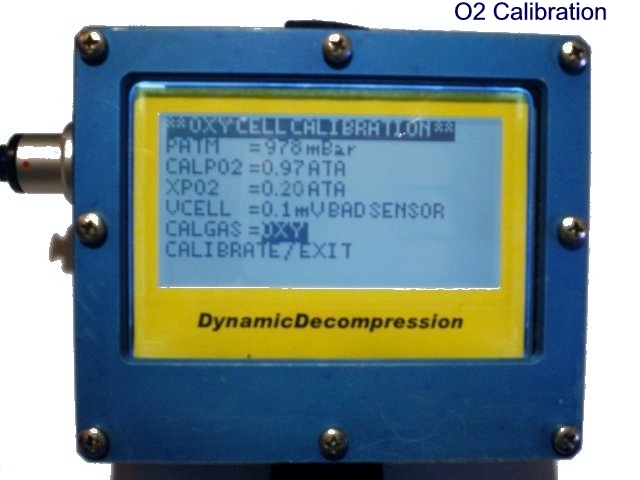 Mixes with any proportion of oxygen, nitrogen and helium gases can be used. Materials, components and construction characteristics make the operation in extreme temperatures possible, without compromising the instrument’s performances. The computer is equipped with a large and back lighted LCD that allows high visibility in every environment condition. 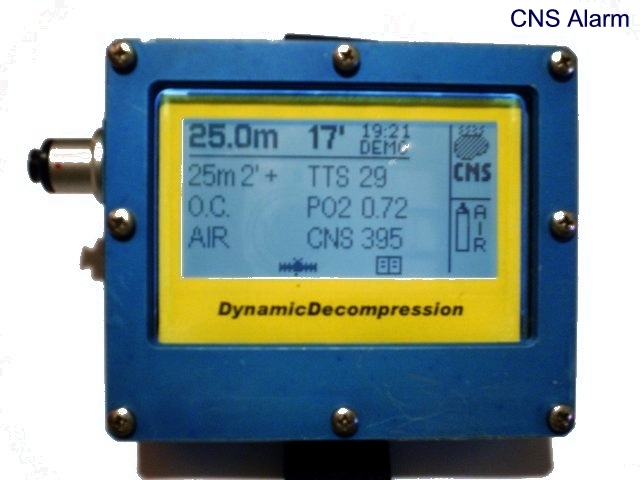 Depth measurement is performed using an high accuracy pressure sensor, with absolute vacuum reference, realized in AISI 316 stainless steel that allows, moreover, to measure the atmospheric pressure with high precision. A back lighted large LCD allows an high visibility in every environment condition. 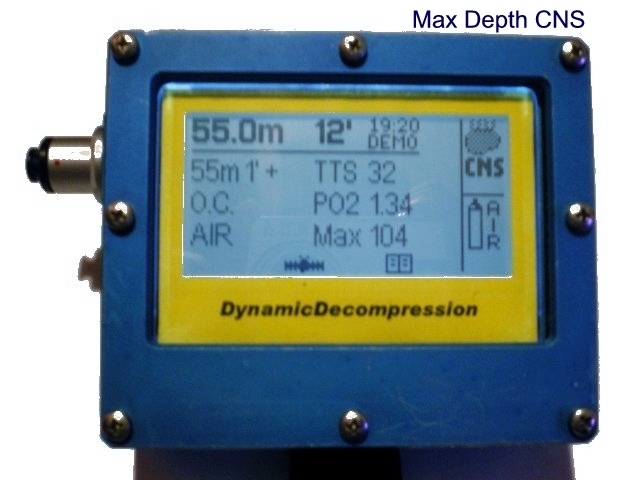 Depth measurement is performed using an high accuracy pressure sensor, with absolute vacuum reference, made in stainless steel AISI 316, that moreover measure the atmospheric pressure with high precision. In this way, switching on the power, the instrument calibrates the altitude of the place and sets the depth to zero reference. 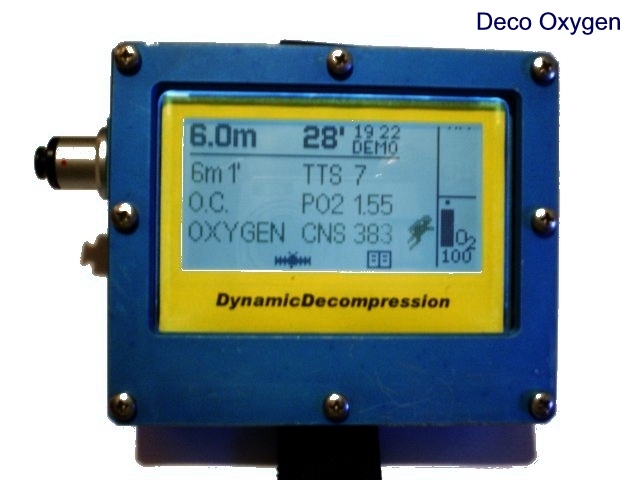 The computer allows diving with any kind of closed and semi closed rebreather, using any proportion of oxygen, nitrogen and helium, either at constant FO2 or at constant PO2. 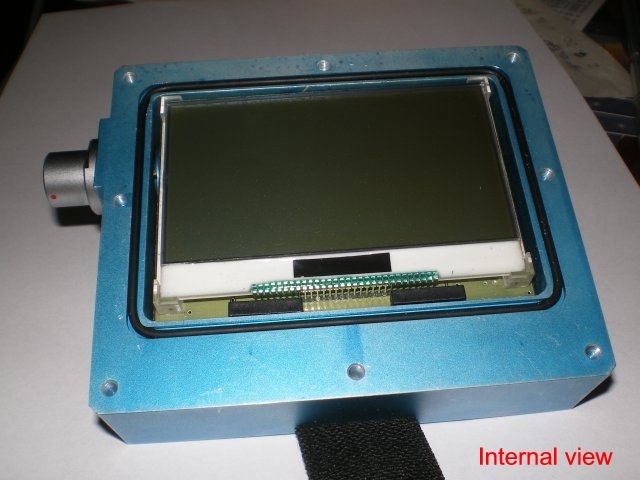 Via the external connector, an electrochemical sensor can be connected allowing the real time measurement of the oxygen pressure inside the semi closed or closed rebreather loop. The diving scenario programming and the man machine interaction are executed with little hits given on the computer body, which are translated by a three aces accelerometer in commands for the menus navigation. In this way the drowning possibility is reduced totally and the use with heavy gloves is easier. 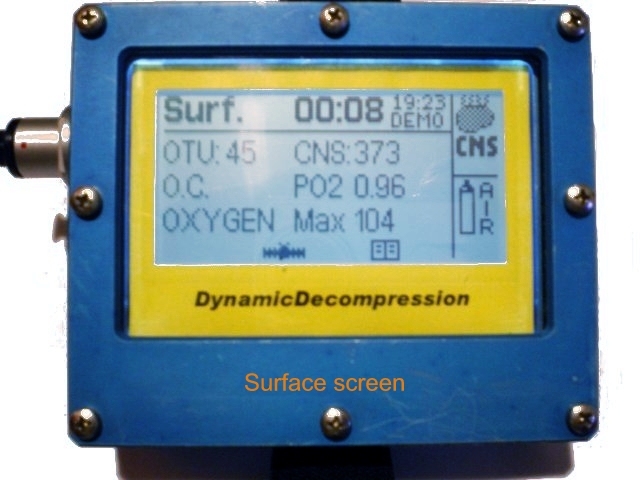 All the diving parameters and all the breathed mixes are stored in two non volatile memories, able to retain data and profiles up to 100 dives, with a sampling rate of 10 seconds, for more than 36 total hours. Data integrity is guaranteed for at least 100 years with the battery completely discharged. The computer is powered by a rechargeable lithium polymers battery for more than 8 hours of diving. 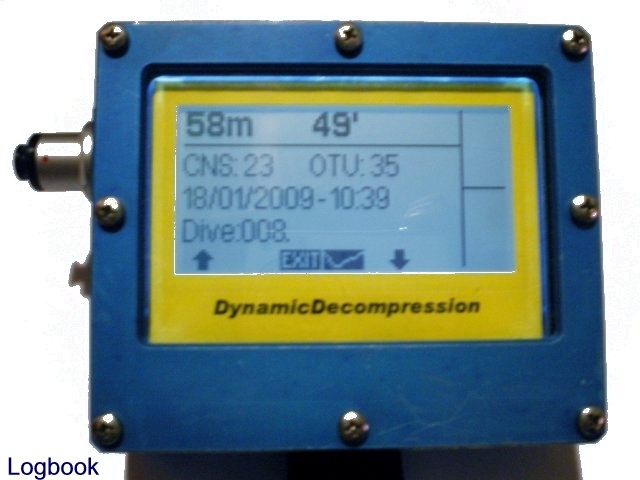 All data and diving profiles can be shown on the LCD and can be downloaded to a PC, using the USB cable supplied. The same cable must be used to charge the battery. A compatible USB charger can be used. The DDC-1 can be connected to a voice synthesizer (optional) to make possible the use of the instrument in a totally dark water environment. The sophisticated voice (optional) features have been also designed to allow blind divers to full exploit the machine performances, both under water and during surface programming. 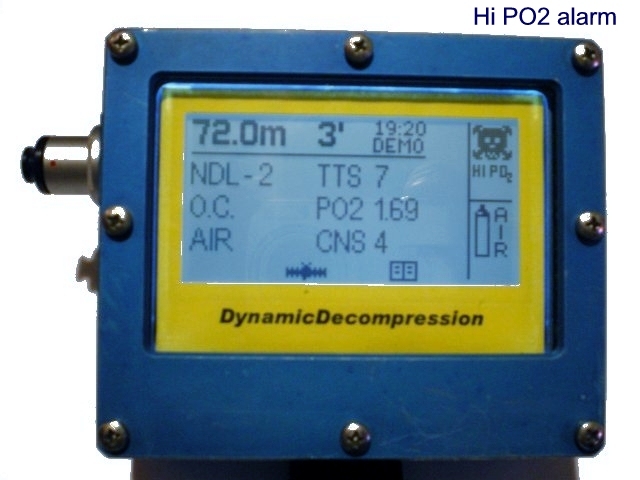 An HUD module (optional) or a rebreather controller (optional) can be connected in the same way via the IP68 (20 bar) connector, compatible with pre existent cables. JW; Is the computer equipped with Gradient factors? (Buhlmann ZH-l16b or c? 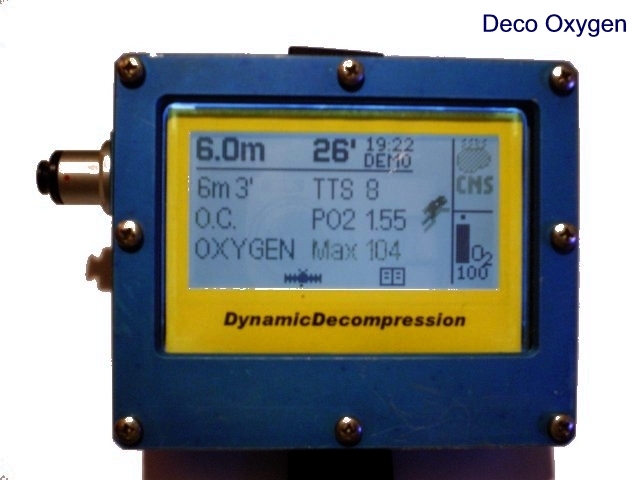 Answer: Even if Gradient factor based deco algorithms are very interesting and, at the moment, they are extremely celebrated and talked about by many experts and divers, in our opinion they need a more extensive testing validation. In particular, in this kind of deco algorithm there is still a too large arbitrary while choosing coefficient values and so on. We have implemented the Buhlmann deco algorithm because of its simplicity, transparency and acclared functionality. We have included Pyle-like deep stops and tunable conservatism acting, in some way, also on the maximum tolerated gradient in the compartments. So the algorithm, partially, takes in to account also the pressure gradients. ZH-L16c is not available for He and, regarding N2, it slightly differs from ZH-L16b just on the "A, B" coefficient values. By properly tuning the conservatism factor, one can optimize the algorithm behavior. Upgrades and modifications to the software are anyway planned, carefully following the scientific evolution of the deco theory and affordable tests. JW; How many user handling is needed to switch from CC to OC bailout? Answer: Just three strong clicks on the Y axis is what you need to switch from CCR to OC and from OC to CCR. Of course the CCR mode has to be enabled. 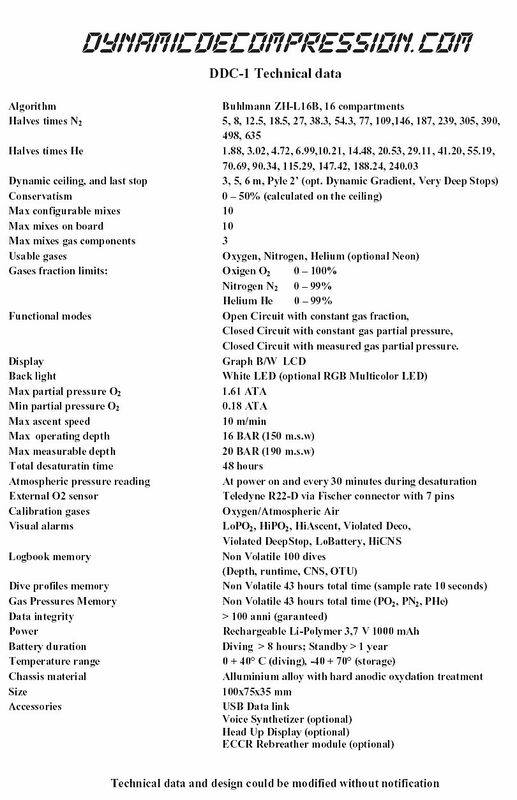 Attached, you will find the brochure of the new DDC1 Multimix decompression computer that Carlo Marcheggiani designed. The computer is tested for more than three months now with very good results. The computer is produced and available for sale.